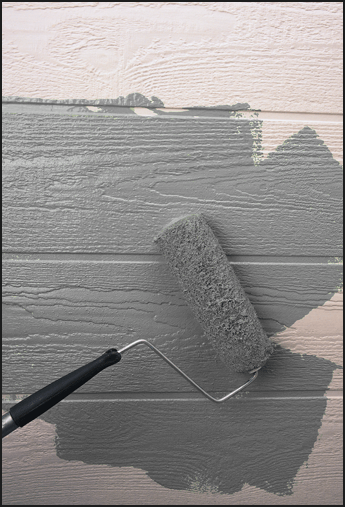 Painting your house and trim can make a big difference in your homes curb appeal. 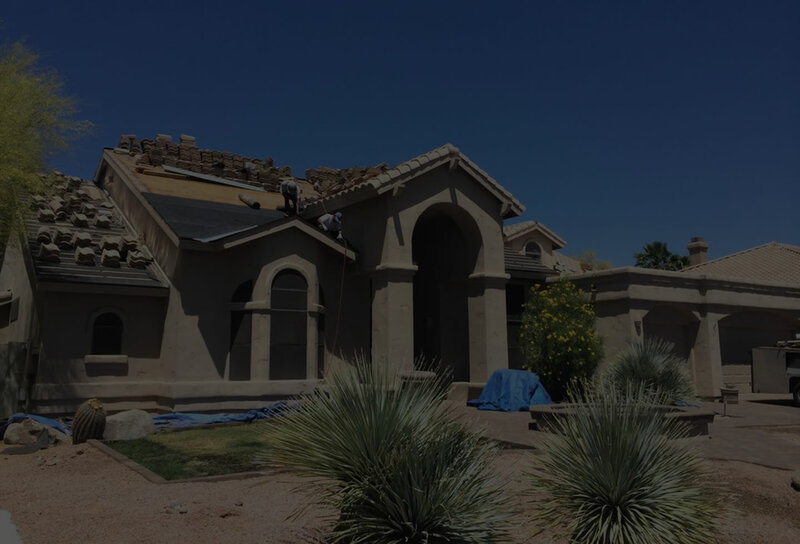 A lot of times, we combine the roof replacement with painting the house in the same project. This gives you the advantage of working with one company, one point of contact and better pricing to do it all at once. 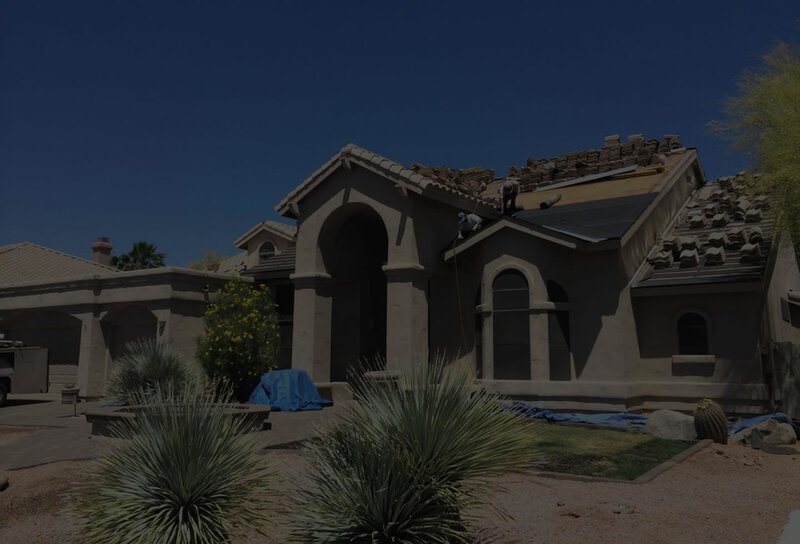 A lot of details have to be considered when painting your house such as color schemes, exterior wood and stucco repairs, types of paints and primers, etc. We are here to help and streamline the process. Sometimes roof tiles get damaged or need to be fixed during the process, no problem, we can handle it.